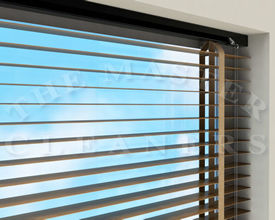 When it comes to cleaning your blinds, you can be sure that our great attention to detail will result in a finish you will be delighted with! 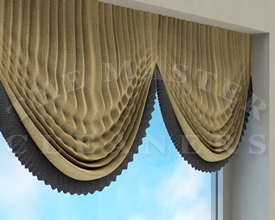 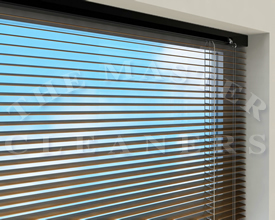 All blinds are cleaned using state-of-the-art technology, including ultra-sonic cleaning where appropriate. 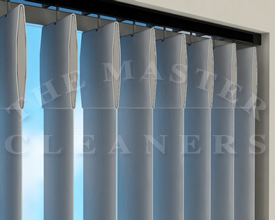 Take advantage of our collection and delivery service and your blinds will be cleaned and returned to you within seven days. 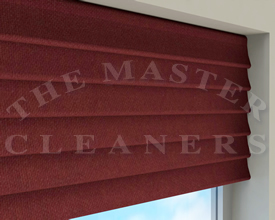 We also offer a take-down and rehanging service and blind repairs if required.